My friends at Guepard Boxing Club (GBCCS) in Cite Soleil, Haiti feed hundreds of hungry children each week. The men who manage the club are ordinary men who do their best to improve the lives of the children they work with. 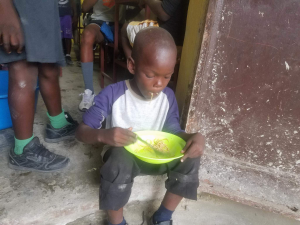 The food they prepare comes from Haiti, not from America. They rely on us to support their efforts to keep the children off the streets and give them four meals each week. Gail Rongen’s Nicole Megaloudis Foundation. The foundation has no paid administrators or administrative costs. 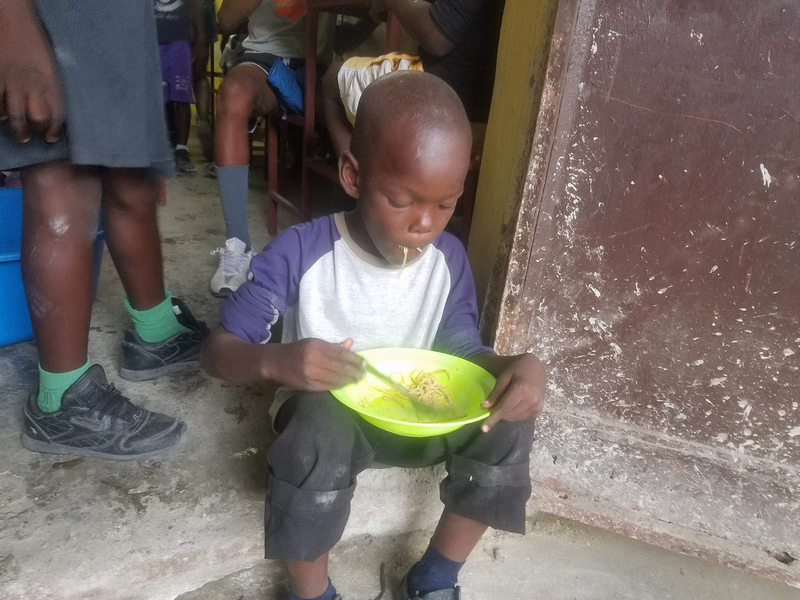 100% of your donation goes directly to GBCCS to purchase the rice, beans, and pasta they prepare for the children. Each meal costs less than $1.00. Please help if you can.